Thnx for posting hun! Signed! 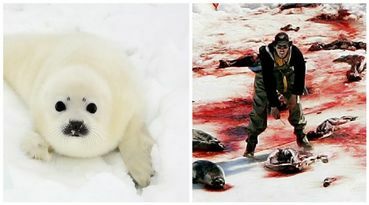 Thank you for taking action to help save seals. Noted and signed. Thank for sharing!